Please Note: Sip 'N Snak is only available in assorted colors. The color cannot be chosen and will either be green, purple or orange. 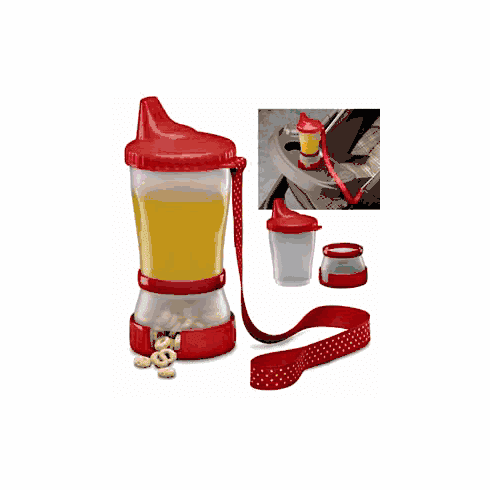 Click here to purchase the Bottle Keeper without the sippy cup.